This simple recipe appeared in issue 29 of the FoodLover magazine which celebrates West Country food. Heat a small frying pan, add the oil then add the mustard and fennel seeds and cook for a few minutes until they become fragrant and start to pop but don’t burn. Set aside to cool. 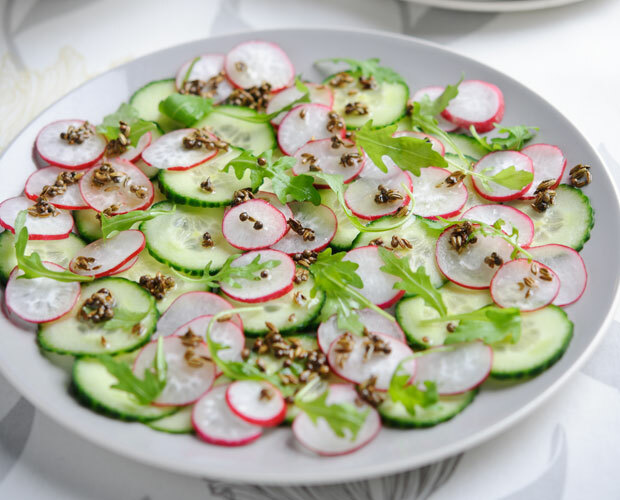 Slice the cucumber and the radishes into thin disks and arrange on a platter. Combine the cooled oil and seeds with the red wine vinegar and season with rock salt to taste. Drizzle the dressing over the cucumber and radish and then scatter with the rocket. This particular herb-infused oil is a favourite of Jekka McVicar, owner of Jekka’s Herb Farm near Bristol which hosts the largest collection of culinary herbs in the UK. 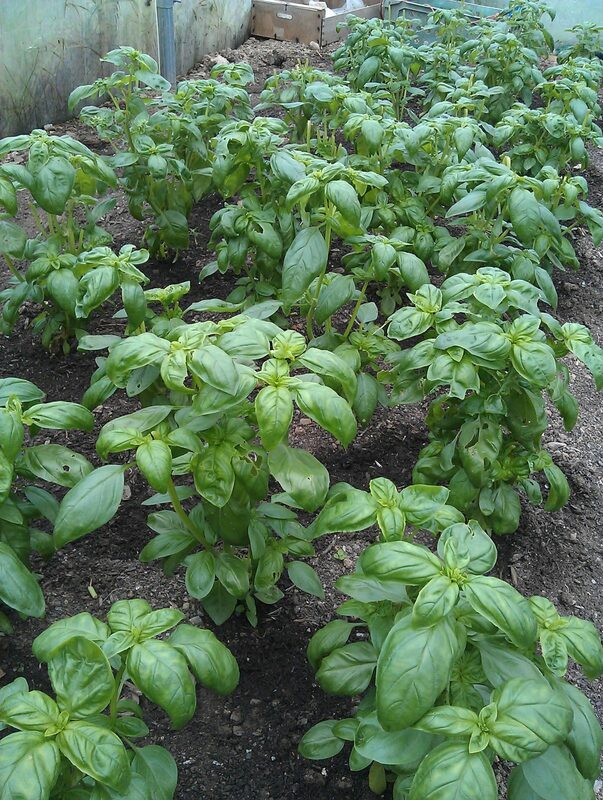 Basil oil is delicious used in salad dressings and marinades. You can also try swapping the basil for lemon balm, fennel leaves or sweet marjoram. 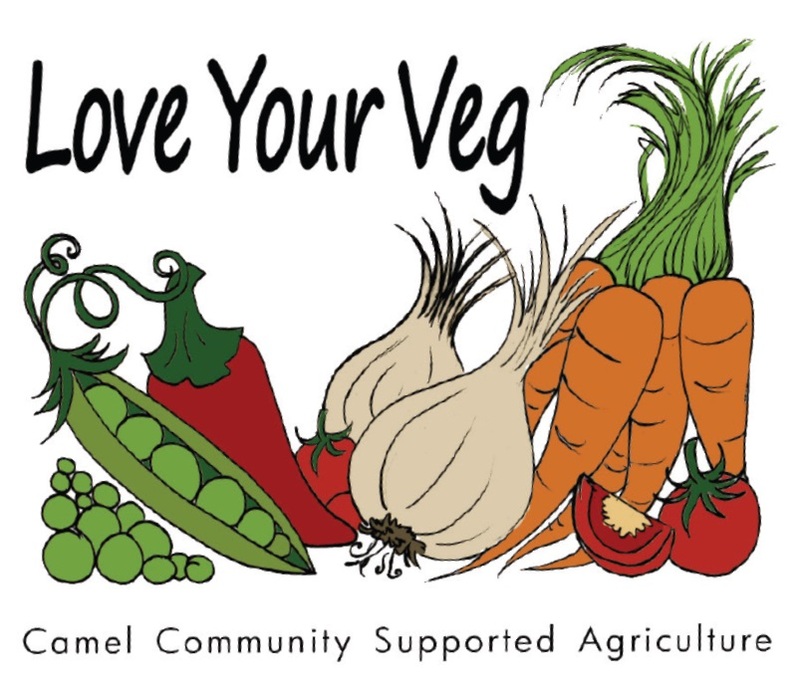 Jekka says: “As soon as you open the bottle on a cold winter’s day the aroma alone wafts hot summer through the kitchen.” Her recipe comes via the excellent West Country FoodLover magazine (complimentary copies go into Camel CSA’s veg boxes every month). Tear the leaves into a bowl. Pour over the olive oil so they are well immersed and below the surface of the oil. 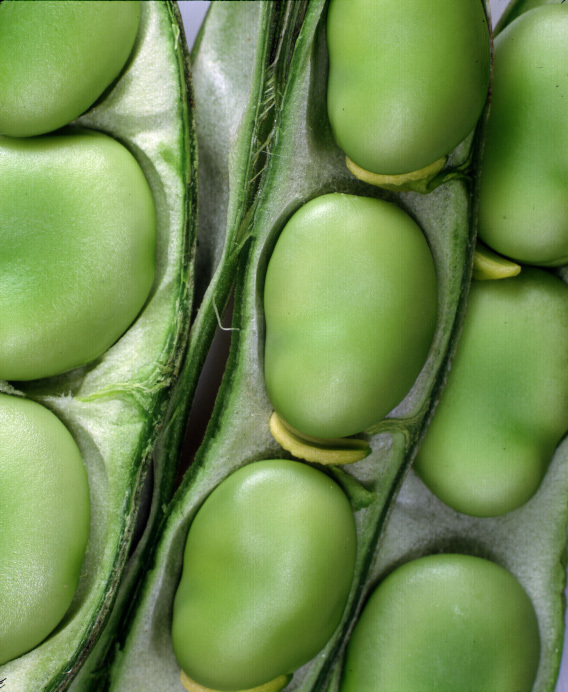 Cover the bowl with cling film and place in a warm position – a sunny windowsill is ideal. Stir weekly, keeping the leaves immersed. After a month, strain the oil through unbleached coffee filters, Place a few basil leaves for both identification and decoration in a clear, sterile bottle. Pour in the oil, seal and place in a cupboard.